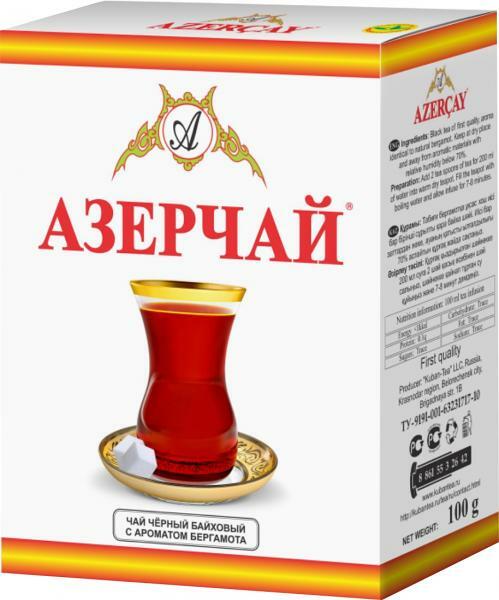 AZERCHAY is the first national tea brand of independent Azerbaijan, reflecting the specifics and freshness of Azerbaijani tea. This brand is a blend of high quality teas and meets the numerous taste requirements of a wide range of consumers. “AZERCHAY Bouquet” is a worthy successor of tea. 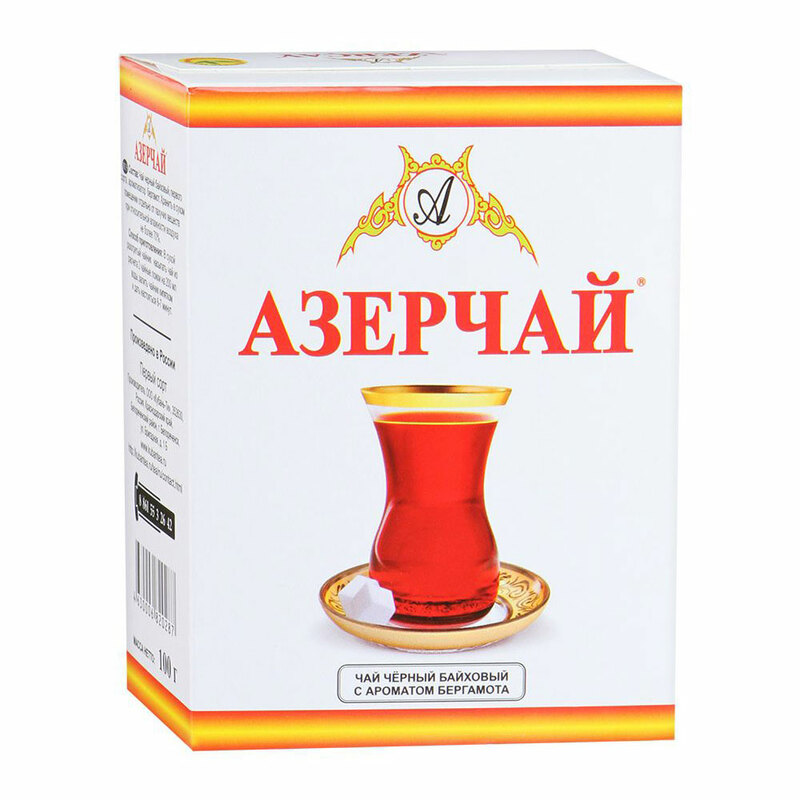 Azerbaijan Bouquet exported to the Soviet Union and border countries This is a tea that for many years has decorated our tables, and also has preserved and passed on its delicious taste from generation to generation. A divine drink takes us into the past, expresses our emotions and enriches spiritual comfort. This product is a mixture of coarse-leaf, curled leaves of Orange Pekoe tea (OPA). It is grown in a special way. It is processed from the excellent leaves of young large leaf tea. Possesses the gentle refreshing taste with bright golden-red color. To uncover the full beauty of tea, you must follow the rules of brewing. Especially the place is given to water. Water should be soft, preferably spring water. Water should not be boiled for more than 10 seconds. And also, you can not reuse boiled water. It is better to use not metal, but porcelain teapot for brewing. Before brewing, an empty porcelain teapot should be well warmed. This is done in order to enhance the extraction (the output of tea substances in the water). 2 teaspoons of large leaf tea are added to 200 ml of fresh boiled water and covered with a lid. To make the tea more saturated, you need to cover the kettle with a linen towel and wait 7-8 minutes. Opening the box, Tea should be stored in a dry and tightly closed container.